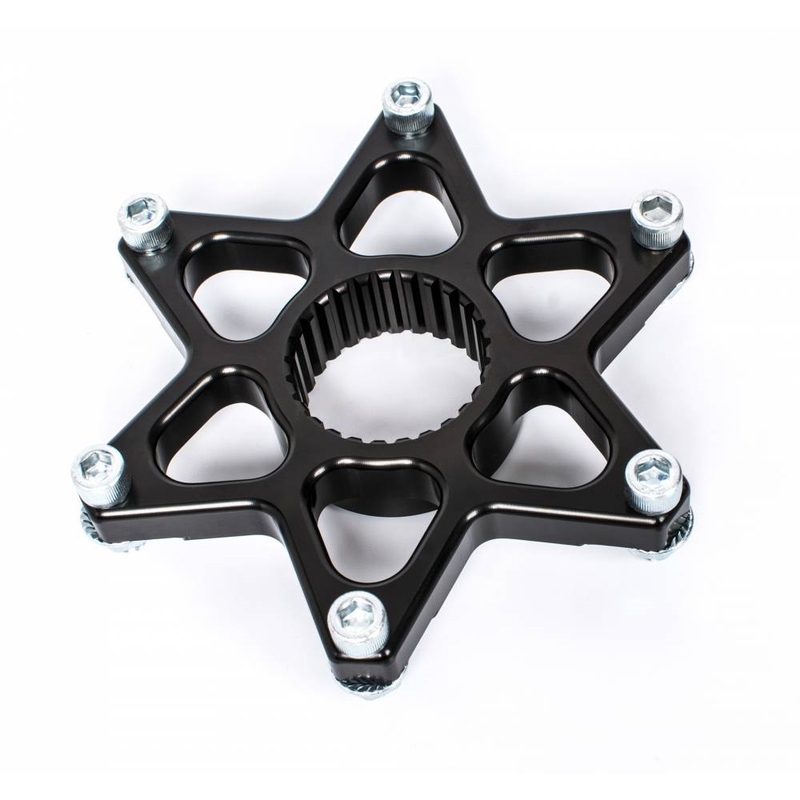 JOES Micro Sprint Sprocket Carriers are fully radiused and pocketed for maximum weight savings and strength. 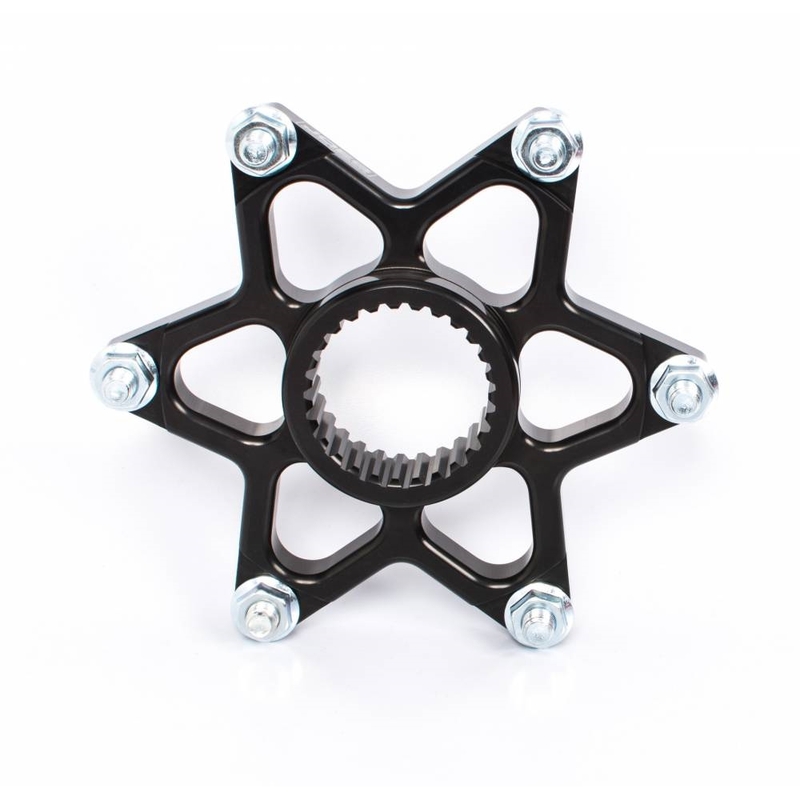 Precision splines keeps your JOES parts spinning true great performance. 1-3/4″-27 spline. 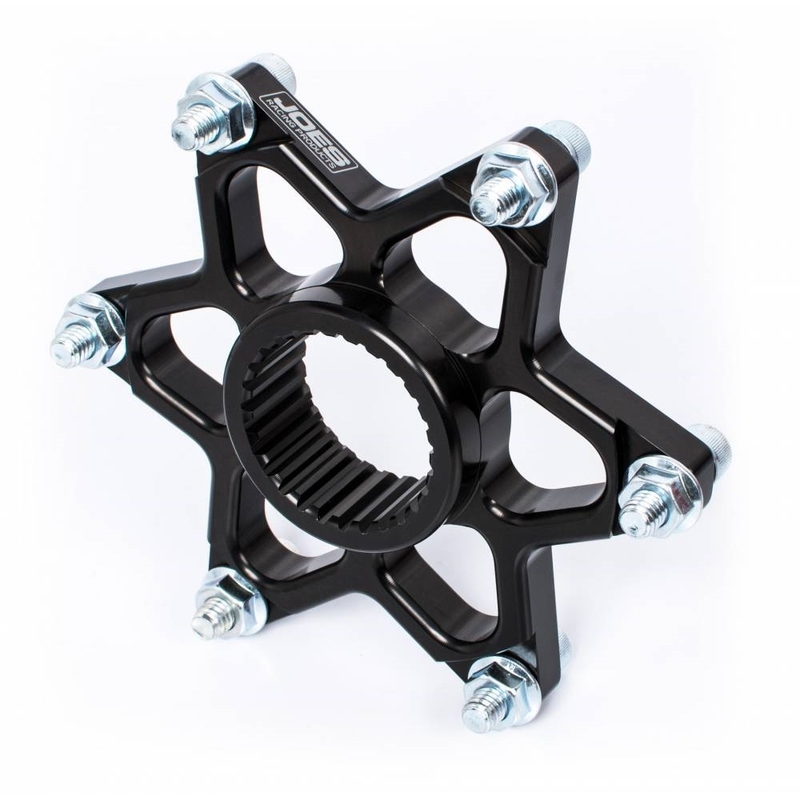 Sprocket Carrier, 5/16″ bolts. Brake Rotor Carrier, 1/4″ bolts. Both have 6 on 5-1/4″ bolt circle.